On 9 December 2017, the anniversary of the adoption of the United Nations Convention against Corruption in 2003 in Mérida, the international anti-corruption day is an opportunity to raise citizens’ awareness of the consequences of corruption. According to the United Nations Development Program, over 2.6 trillion dollars are diverted every year. While the International Consortium of Investigative Journalists along with 96 media partners released the “Paradise Papers”, on 5 November 2017, in the middle of the “Lava Jato” case in Brazil, one year after the impeachment of the president of the Republic of Korea, one year and a half after the “Panama Papers”, to name just a few examples, the fight against corruption remains a major issue around the world. In these cases, high-ranking public officials were implicated. All over the world, the integrity of public officials has become a key issue in societies. Transparency, ethics in public life and accountability of public officials are today the subject of high expectations on the part of citizens. 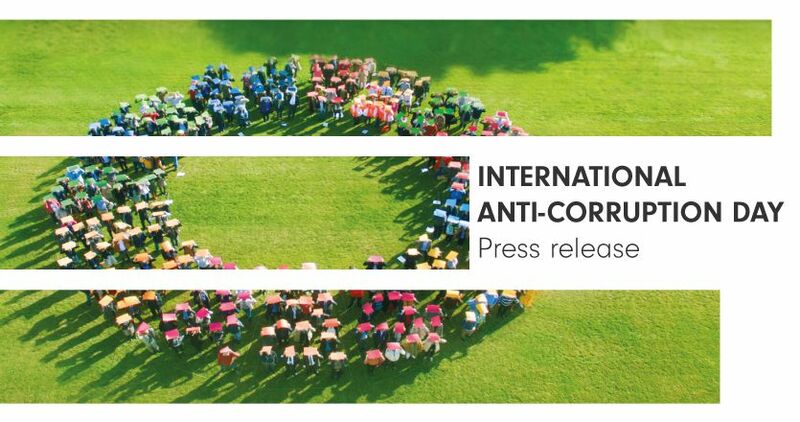 In this context, one year after its creation on 9 December 2016, the Network for Integrity reaffirms its commitment to fighting corruption and promoting integrity, ethics and transparency in public life. On this day, the 13 founding members are pleased to welcome to the Network a new independent institution, the Commission on Ethics for High Ranking Officials of Armenia (www.ethics.am), and together they reiterate their willingness to share their good practices and cooperate to better address the challenges posed by corruption at the local, national, regional and international levels. The Network for Integrity is an international initiative composed of 14 independent institutions which share missions relating to the promotion of ethics, transparency and integrity in the public sector. Based on the sharing of experiences and technical cooperation, the Network allows its members to discuss freely matters pertaining to their everyday activities and to find in their counterparts the solutions to challenges they face. For any questions or inquiries, you can contact the secretariat of the Network for Integrity.